Hello and welcome and to our webpage! Here you will find information on church services, a calendar of events, a fun photo gallery of our most recent activities, as well as information on our wonderful church history. Please, feel free to browse around through the pages! *4/14/2013 - The Church Bulletin page has been updated and we have added some wonderful resource links on the side panel of our website. We would also like to send our warmest wishes and welcome to little Damien, who was baptized this morning, April 14, 2013. In your love you have called us to know you, led us to trust you, and bound our life with yours. Surround this child with your love, protect it from evil. Fill it with the holy spirit and receive it into the family of your church, that it may walk with us in the way of Christ, and grow in the knowledge of your love. The Story - Bible in a Year Option from Episcopal Diocese of West Texas on Vimeo. 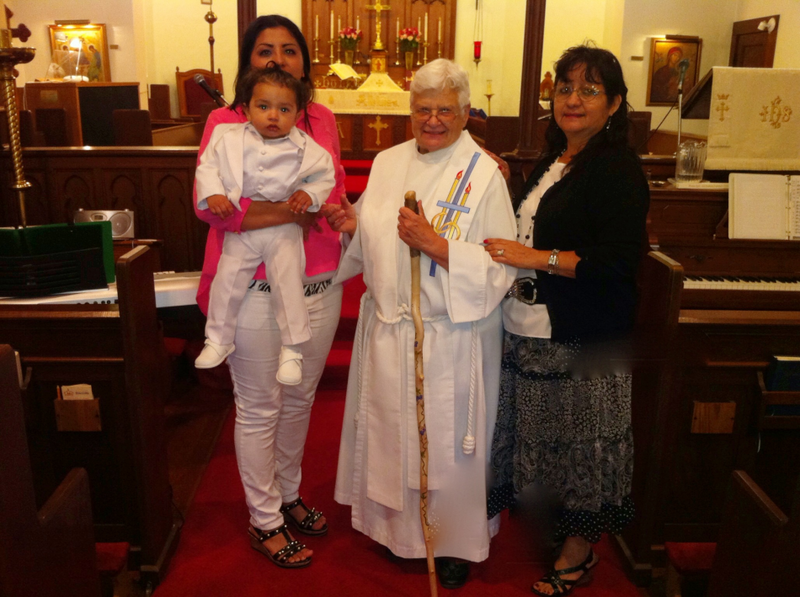 Photos Property of All Saints Episcopal Church of San Benito. Do not use without permission.. Simple theme. Theme images by Airyelf. Powered by Blogger.